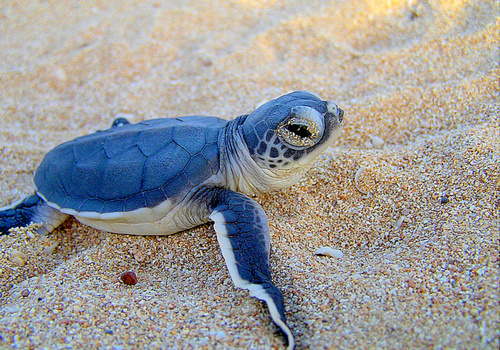 Baby कछुआ, कछुए. . Wallpaper and background images in the जानवर club tagged: animals cute turtle nature. This जानवर photo contains ग्रीन कछुए, किलोनिया मिडास, हरी कछुए, चलोनी मायडास, ग्रीन कछुआ, chelonia mydas, hawksbill कछुआ, hawksbill, hawkbill, tortoiseshell कछुआ, eretmochelys इम्ब्रिकाटा, हॉक्सबिल कछुए, हॉक्सबिल, हॉक्बिल, कछुए कछुए, एरेटमोशेलीज़ इमब्रिकटा, and eretmochelys imbricata. There might also be लंठ, लंठ कछुए, caretta caretta, लकड़हारा, लकड़हारा कछुए, देखभाल की देखभाल, समुद्री कछुए, समुद्र कछुआ, and समुद्री कछुआ.